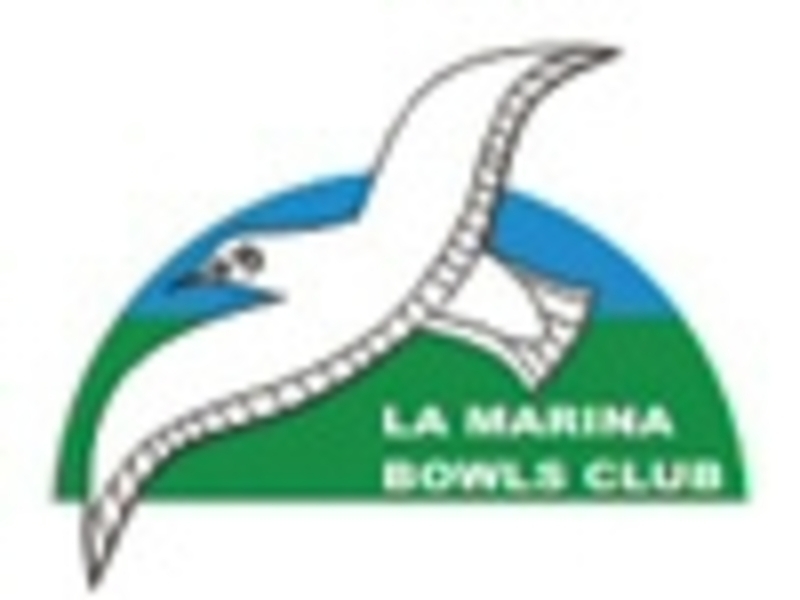 La Marina Bowling Club is located in La Marina Sports Complex, on La Marina Urbanization in Southern Alicante. The main Full membership of the club is termed Blue Chip, which means the annual fee, payable by the end of September each year, is 200 euros. These members can play at any time with no green fees. The alternative to Blue Chip is € 100 for six month members..
At present we have approx 85 men and 48 ladies, with at least 80% of our members being Blue Chip.